Students will learn about screenprinting as a medium and will be introduced to the process through a demonstration. Students will then explore the screenprinting process as they create imagery through stencil collage techniques and then print them on tote bags using silkscreens. Students will draw directly onto foam printing plates of a variety of pre-cut shapes using pencils. These printing plates will then be inked using brayers and transfered onto fabric flags using our child-size etching press. Students will learn about relief block printing to create beautiful imagery. Students will create relief blocks and learn how to apply ink using a brayer and stamp in a repetitive pattern. 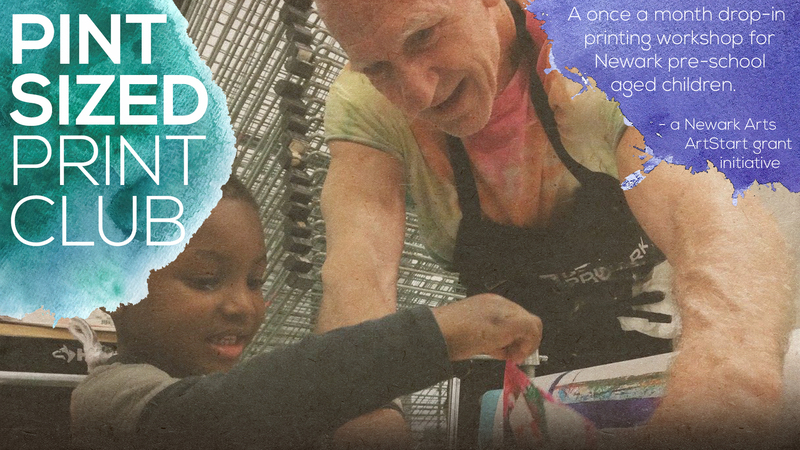 Students will discover the magic of monoprinting, the most painterly approach to printmaking. Students will use brushes, sponges, and other tools for markmaking to directly apply ink to plexiglass printing plates. Students will learn to transfer their plates onto paper using our child-size printing press.